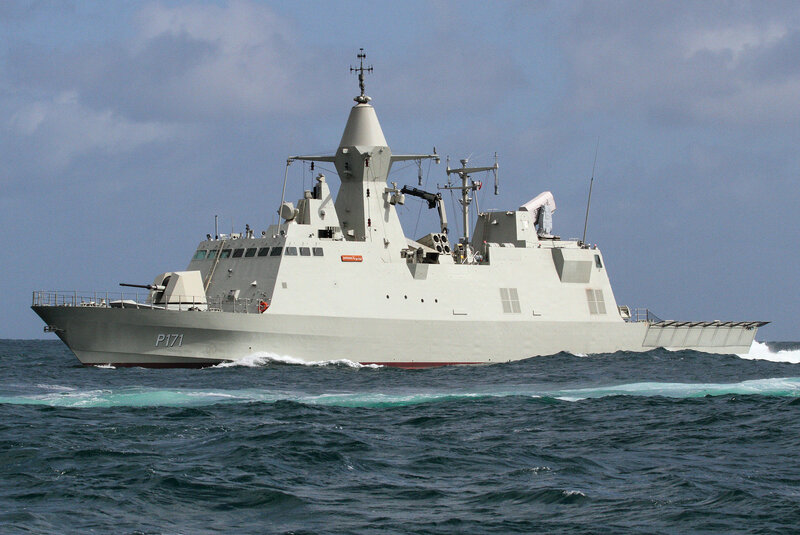 The SEAL Family of naval ESM systems offers a wide range of solutions for various classes of ships, from OPVs (Offshore Patrol Vessels) and Corvettes to Frigates, providing different levels of performance depending on ship role (patrol, task force operations, etc). 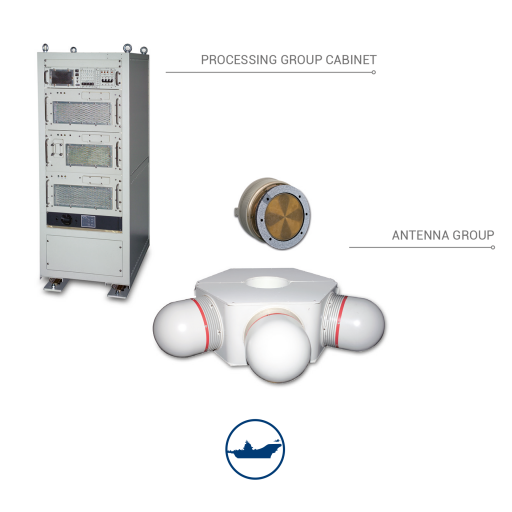 The ever-changing requirements of today’s scenarios, especially in peace-keeping, law enforcement and EEZ (Extended Economic Zone) preservation operations, are demanding highly advanced ESM systems tailored to the installation constraints of even small size naval units, while ensuring high performance standards. Present-day scenarios also exhibit a high signal traffic typical of today’s wide use of electronic devices/sensors, as well as extremely lethal weapon systems that can pose a serious threat to platforms lacking the necessary threat intercept and location systems. Easy field maintainability (LRU philosophy).